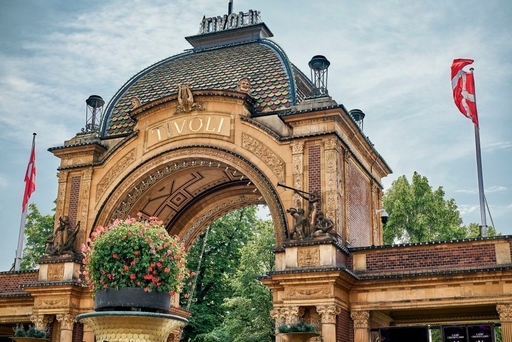 The dinner takes place at Gemyse restaurant inside the famous and magical theme park, Tivoli Gardens. To join the dinner you must select attendance when registering to the conference. 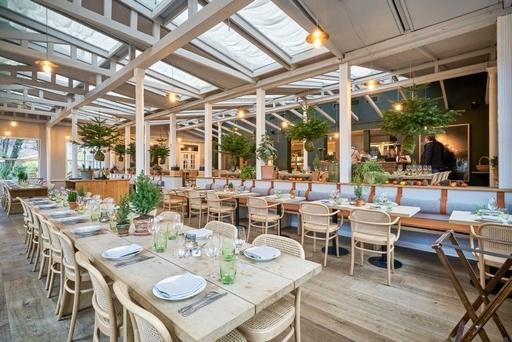 You can look forward to a delicious three-course gourmet dinner in beautiful surroundings. The required entrace ticket to Tivoli Gardens is then included.